We are dedicated to finding homes for animals in need. 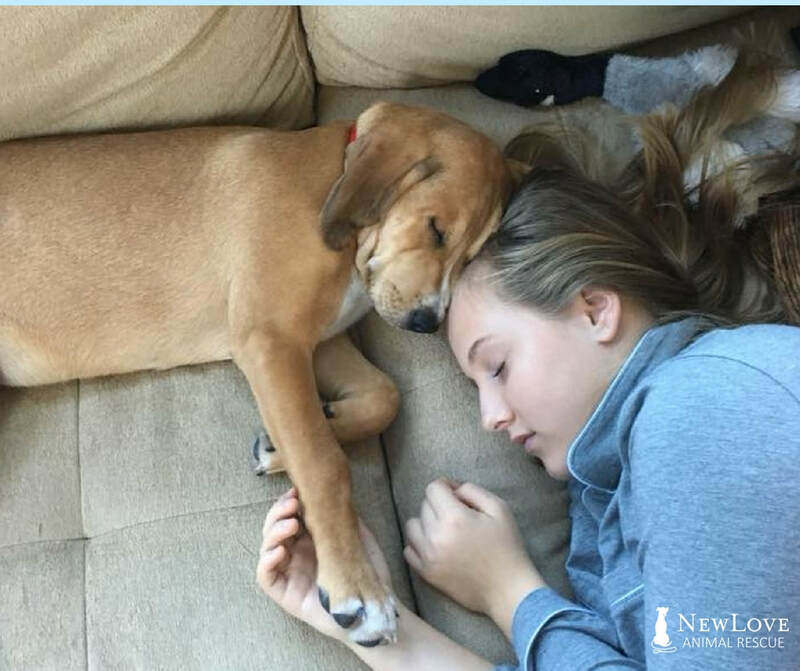 Our primary focus is on dogs from high-kill shelters, those that have been abandoned, and those given up by owners who can no longer care for them. We do not discriminate by age, breed, or ease of placement - we will do our very best for every dog we bring into the rescue. 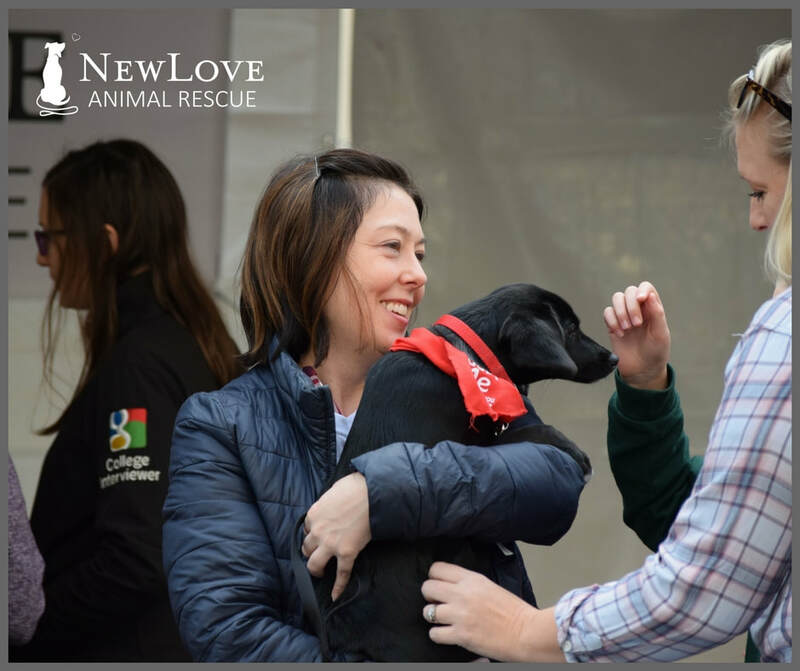 By working with committed volunteers, foster families, local veterinarians, and trainers, we provide love, attention, time for healing, and medical support, all while carefully screening for new forever homes. 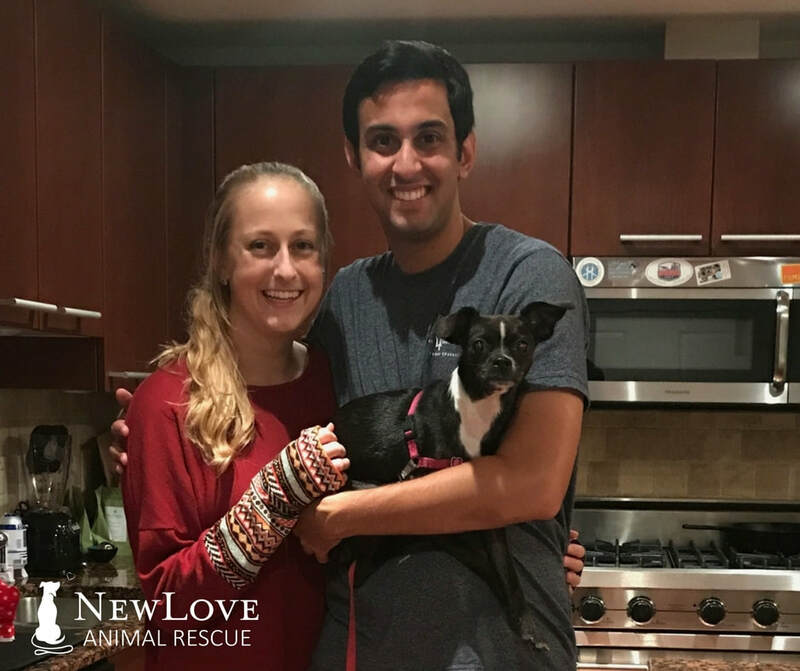 New Love remains committed to our adopters and our placed dogs long after the adoption process is completed. 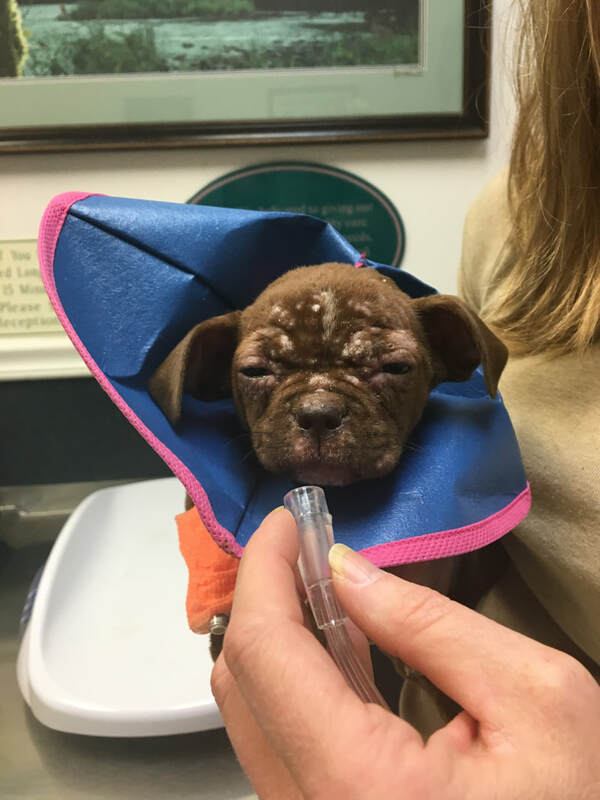 Just as important is our aim to educate and support our community by providing information on responsible pet ownership, the importance of spay and neuter, guidance on positive reinforcement training (following the Humane Hierarchy of Dog Training), the value of good nutrition, and much more. Our partners and programs serve as an important asset to our organization. It is our excellent Veterinarians and Trainers that help us Give New Love to the rescue dogs. Amazing restaurants and online shopping programs that help fund us. To learn how you can become a Partner or Sponsor, click here.